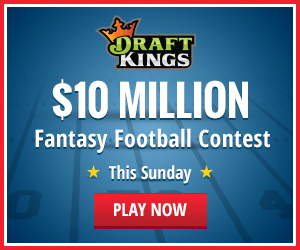 Carlsbad, CA (February 20, 2015) – With several professional teams establishing themselves as the dominant forces in football, many franchises are looking to turn the tide with what looks to be an incredible 2015 draft class. Upper Deck sprang into action after the college football season concluded to sign trading card and autograph deals with the top projected football draft picks who may become the next great superstars in the professional ranks. 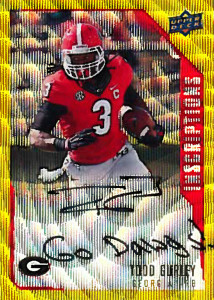 Upper Deck will be the first trading card manufacturer to deliver fans collegiate licensed rookie autograph cards of top prospects like Marcus Mariota, Jameis Winston, Melvin Gordon III, Todd Gurley, Sean Mannion, Ameer Abdullah, Amari Cooper, Brett Hundley, Bryce Petty, Davante Parker, Dorial Green-Beckham, Jaelen Strong, T.J. Yeldon and many more. Gridiron fans will be treated to an incredible trading card release to start off the year with 2015 Upper Deck Inscriptions Football. 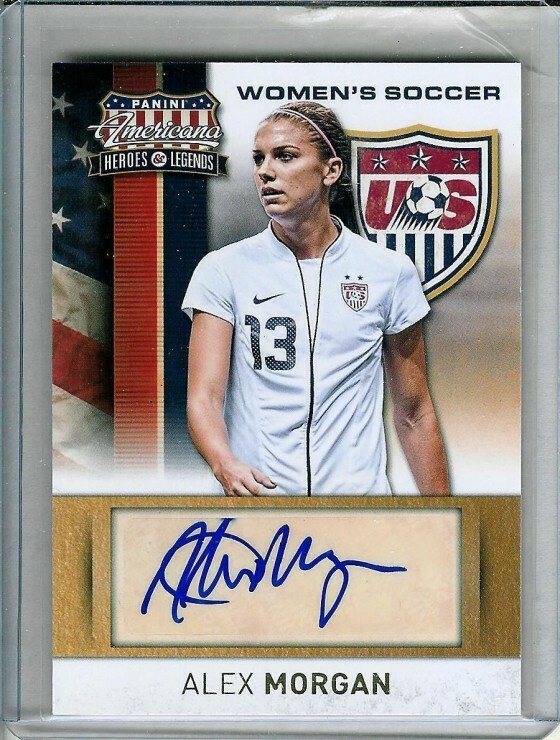 The product features a metallic card technology the likes of which the industry has never seen from Upper Deck. Additionally, every card in the product will be hard-signed and include compelling inscriptions that tie to the player’s collegiate careers. 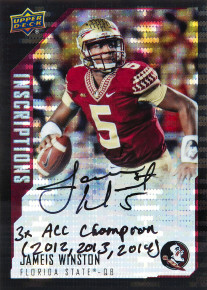 Football fans can look for 2015 Upper Deck Inscriptions Football in stores on March 11. Upper Deck made it a point to deliver an incredibly deep checklist of top talent as every season there are sleepers who come on to become stars in the professional ranks. 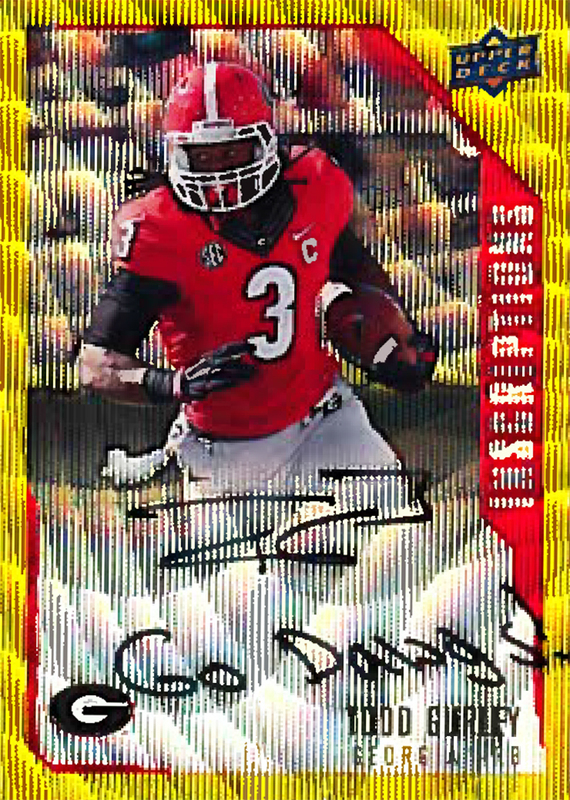 There will be 99 different players included in the 2015 Upper Deck Inscriptions Football set. This release will be followed up by 2015 Upper Deck Football arriving in early April which will include all the components that have made it a fan favorite over the years. The best rookies are waiting to find a home in your collection. Collect the best! 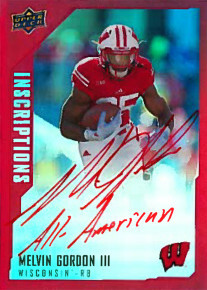 I’m trying to buy the 2015 Upper Deck Inscriptions Red Melvin Gordon III 25/49 Auto Jersey # Wisconsin but I can’t find how much this card is really worth. Does anyone know? Have you tried Check out my Cards or Sold prices on eBay?